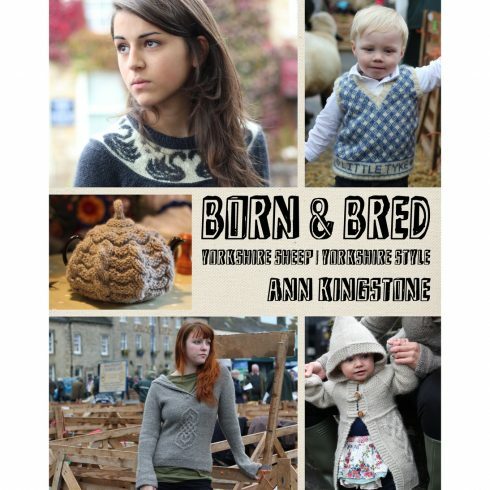 An Ann Kingstone knitting book is an excellent resource! 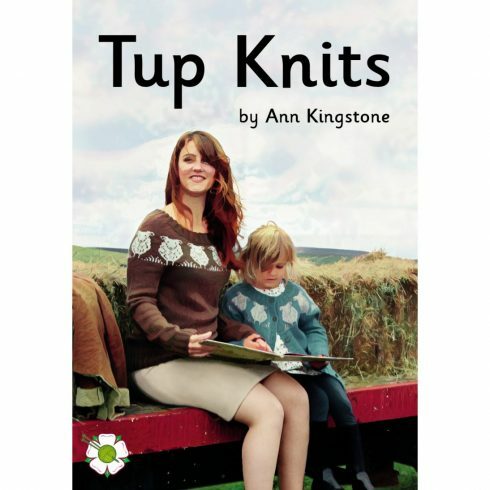 It provides you with handy tips, illustrated tutorials, and clear instructions for stunning knitting projects! Because they involve interesting techniques the projects are a lot of fun to knit. They are also a great way to learn exciting new skills. 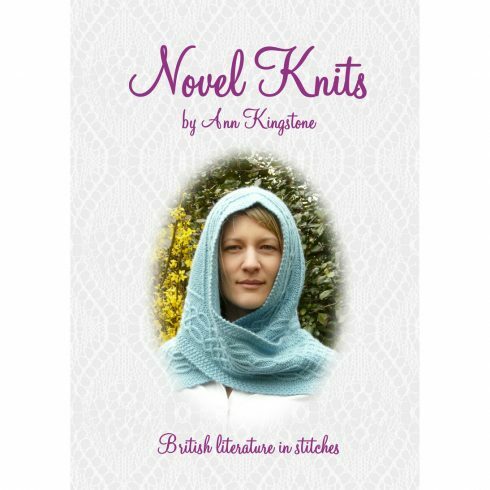 The pattern instructions in an Ann Kingstone knitting book are very clear, so you will find that the projects are easier than they look. With clear instructions it becomes a pleasure to knit lace, cables and stranded colourwork. Yes you can! Pictures are great for showing you how to do something, hence most of Ann’s books include illustrated tutorials. In the tutorials clear diagrams guide you step by step through useful knitting techniques. This makes it easier to learn new skills. 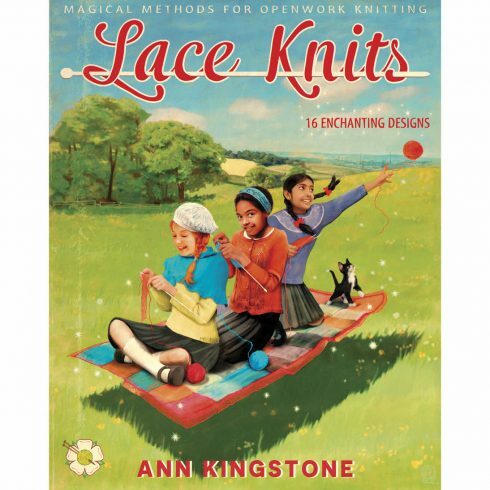 Because of this an Ann Kingstone knitting book makes an excellent learning resource. 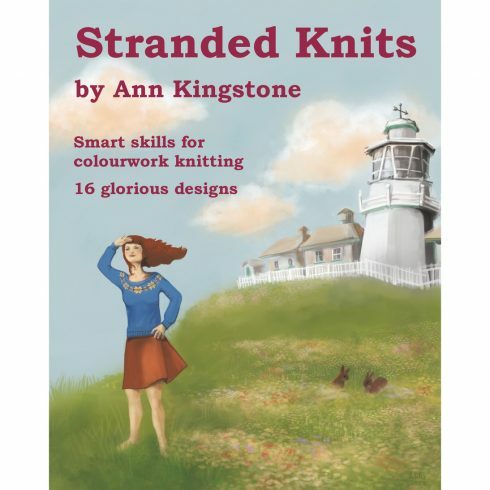 Every Ann Kingstone knitting book includes patterns for breathtakingly beautiful garments and accessories. 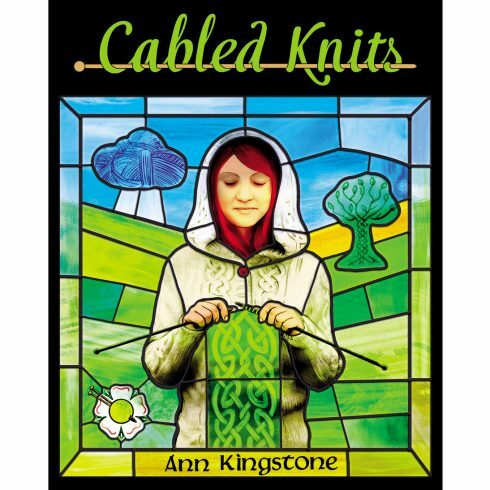 Though she draws on many knitting traditions, Ann has her own distinctive style. With feminine silhouettes, dainty stitch patterns and attention to detail, these are garments that are designed to flatter. The women’s sweater patterns provide instructions for a huge size range, from 32 to 58 inch chests. In these patterns Ann uses tables to present the sizing information. This makes it much easier to follow the patterns than when all the numbers are in the text.